"What's going on this weekend?" can be as existential a question as "to be, or not to be?" Some of us prefer to make plans for our precious leisure time, while others are more spontaneous--either way, we're here to help. This weekend, we've rounded up a fat list of events that appeals to intellectuals, families and other sorts of fun-lovers. Tonight, Meet Your Maker at an East Bay social for Burning Man attendees, attend a film screening and networking event on clean energy at the Sierra Club, or attend The Muslims I Know, a documentary at the Oakland Asian Cultural Center. 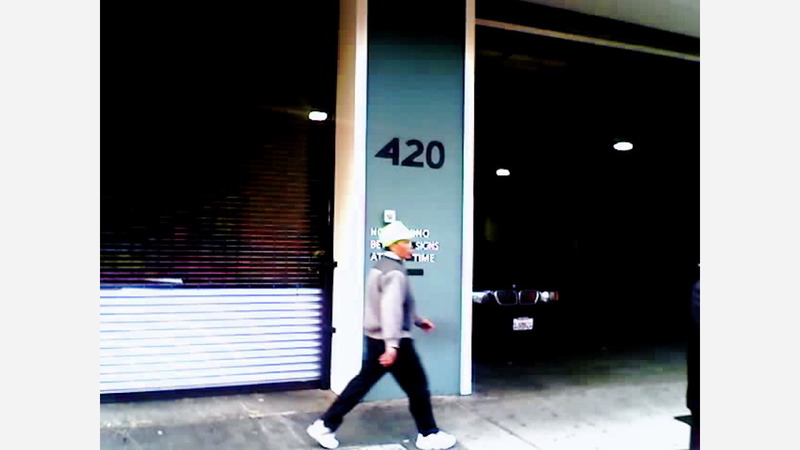 On Friday, Harborside celebrates 4/20 Day at its Peralta dispensary, and the two-day Tech X Oakland Summit for entrepreneurs and innovators kicks off at the Kapor Center for Social Impact. In the evening, take the whole familyto Oakland Museum of California. Saturday, the Student Conservation Association (SCA) is putting on an event for Earth Day, All Out Comedy Theater invites audiences in for a night of improv, and The Uptown nightclub gets fabulous at its Hella Gay Dance Party.